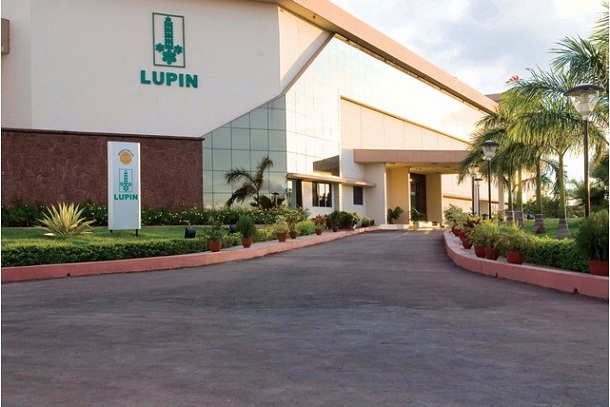 Lupin Pharmaceuticals, Inc. is the U.S. wholly owned subsidiary of Lupin Limited, which is among the top five pharmaceutical companies in India. 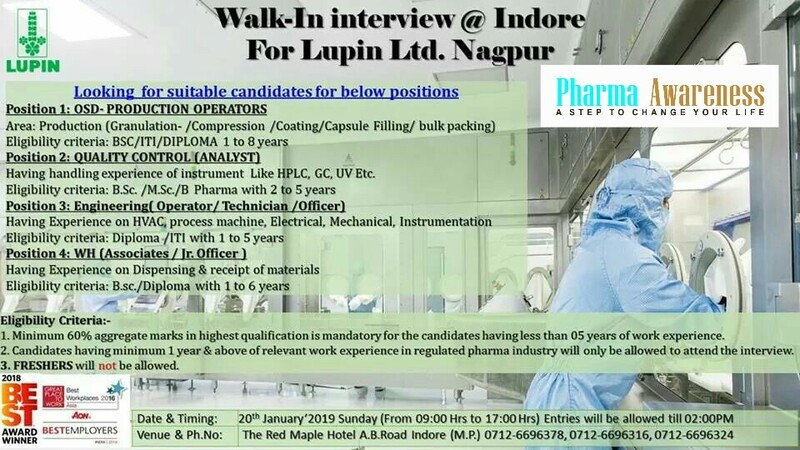 Lupin Nagpur Walk-In Interview at Indore For OSD Production, QC Analyst, Engineering and Ware House. Lupin Pharmaceuticals, Inc. is committed to achieving its vision and mission of becoming an innovation led transnational pharmaceutical company. Lupin takes pride in its quality-led manufacturing base that keeps the customer at the centre of its business philosophy. A global network of state-of-the-art manufacturing facilities has helped us build scale and enabled us to meet customer needs.